The Dallas Cowboys need a win today versus the Houston Texans to improve to a record above .500. Looking to net their third win of the season, they're facing a high-powered offense led by sophomore quarterback Deshaun Watson. On the other side of the ball, a solid front seven that includes Jadeveon Clowney and J.J. Watt will be the biggest challenge for an offense that saw its best performance of the season a week ago. Even as a 1-3 team, the Texans could make things complicated for the 2-2 Cowboys. Let's hope they're able to walk away with a win on this week's Sunday Night Football. Here is your weekly "Cowboys Wishlist." Wearing #4 and playing in Texas are not the only things Deshaun Watson and Dak Prescott have in common. They will also be facing at least a premium pass rusher tonight. This week we've seen many discussions about Jadeveon Clowney's career compared to that of the Cowboys' DE DeMarcus Lawrence. But Watt and Lawrence come into this game with similar sack numbers. D-Law leads the longtime veteran by only half a sack (Lawrence has accounted for 5.5 sacks and Watt for 5). However, Watt has forced four fumbles. My main wish today is to see Lawrence outplay the Texan's great defensive end. Deshaun Watson has been hit 42 times this season (most in the NFL) and I expect Dallas' pass rush to explode Houston's offensive line. 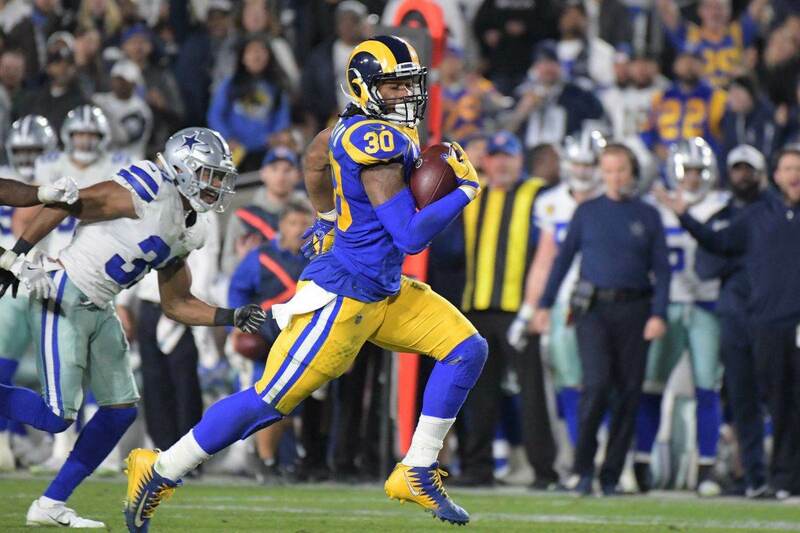 Week 2 was a successful day for the Dallas Cowboys' secondary when they were able to limit one of the best wide receivers in the league, Odell Beckham Jr. This time, they'll be facing another elite wideout in DeAndre Hopkins. On top of that, Will Fuller is having himself quite a season averaging 15.5 yards per reception and being responsible for 3 touchdowns. Watson is not afraid to sling the football and will be challenging the Cowboys' secondary. Byron Jones, on the other hand, has been playing at an elite level so far but Chidobe Awuzie has a lot to improve on. Awuzie's stats might tell a worse story than what it really is, though. He's played well, but can definitely do more. Let's see if they're up for the test. 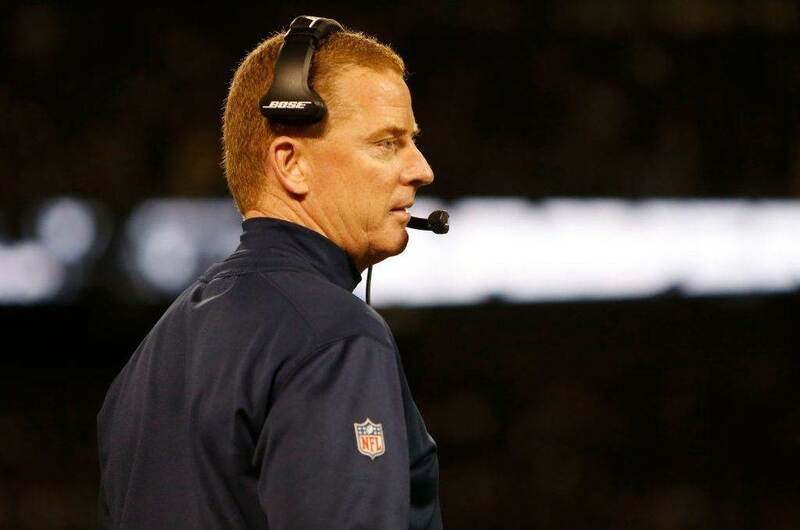 Gallup hasn't seen as many action as Cowboys Nation hoped for through four weeks. He only has five receptions in the season, but last weekend he made one hell of a catch on a contested ball. The throw by Dak Prescott was good but the catch was impressive. Despite an early lack of production, I still believe the product out of Colorado State has what it takes to become a very important weapon in Scott Linehan's offense. As the Cowboys' continue to wait for a WR to emerge as the #1 guy, I wish the third round rookie scores his first career touchdown in Houston. As fun as the Cowboys' game versus the Detroit Lions was, the truth is a lot of points were left on the field by Dallas. 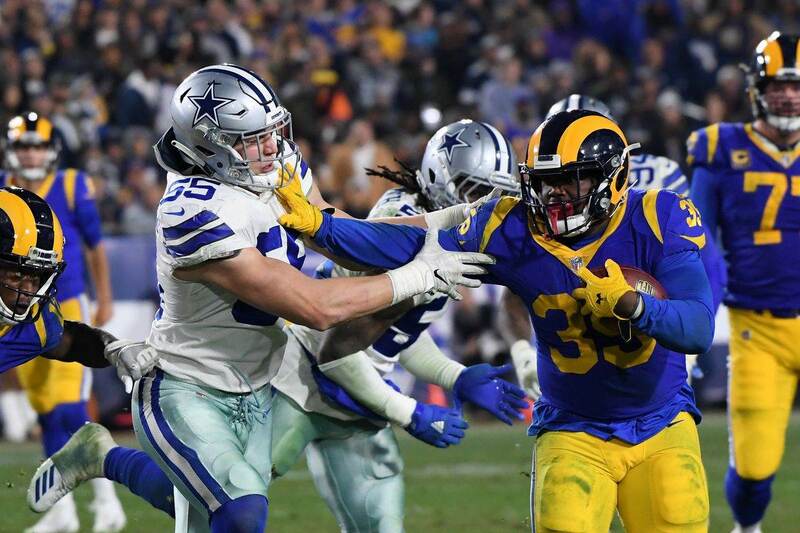 What was a dramatic two point win with a successful comeback drive could've been a more dominant performance had the Cowboys not finished so many drives with field goals. A win is a win, but as the season continues and the Cowboys face stronger opponents (look at the schedule, they are heading directly into a tough stretch of games) the four point difference between a touchdown and a field goal will cost them games. That's why for tonight's game, I wish the team is effective once they're in scoring range. Having said that, if the Cowboys do end up in a position were field goals need to be made, I'm hoping the NFC Special Teams Player of the Week steps up as he has done ever since he missed that kick on week 1 versus the Carolina Panthers. Since then, he is 8/8 including a game-winning kick against Detroit. If Maher keeps this up, fans won't be as sad when watching Dan Bailey wear purple for the Minnesota Vikings. Moving on from the second most accurate kicker in NFL history was a questionable move by the team's front office, but it's one that is looking pretty smart so far. 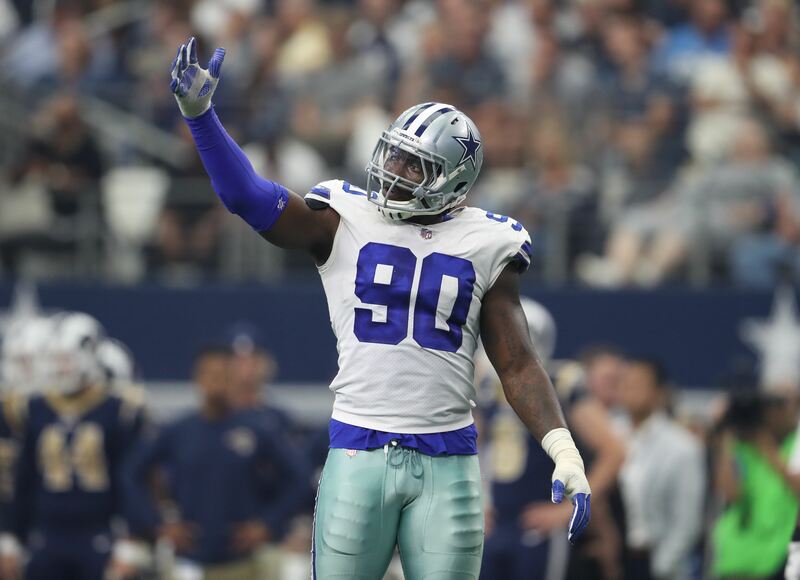 Tell me what you think about "Cowboys Wishlist: DeMarcus Lawrence Outplays J.J. Watt?" in the comments below, or tweet me @MauNFL and let’s talk football! If you like football and are looking for a Dallas Cowboys show in Spanish, don’t miss my weekly Facebook Live! show, Primero Cowboys!